Hello wine lovers and happy #wineWednesday to you! After two weeks of great Pinot Gris, I can hear my red wine lovers sighing relief that this weeks’ post is about Shiraz. I was asked to lead a tasting for my girlfriends’ 40th birthday last Saturday night. The group of 25 tasted through 6 wines. My hubby was an amazing help as I had put my back out the day before. He was entertaining and a darn great help! In the glass, it is a deep ruby red with hints of purple. On the nose, this Shiraz has a pronounced profile with aromas of black currant, blackberry, black pepper, a whiff of bacon and savoury notes. Also on the nose there is even more of a spicy profile with vanilla and white pepper notes that linger. On the palate, this is one very big, spicy, beautiful Shiraz. As I said, it was one of the favourites of last Saturday evenings tasting. The flavour palate mirrors the aromas with lush blackberry and black pepper leading the charge. Cassis, liquorice and vanilla flavours mingle with the bigger spicy notes creating an intriguing profile of balance and complexity. The acidity is medium-plus as well as the body ringing in at 14.5% alcohol. 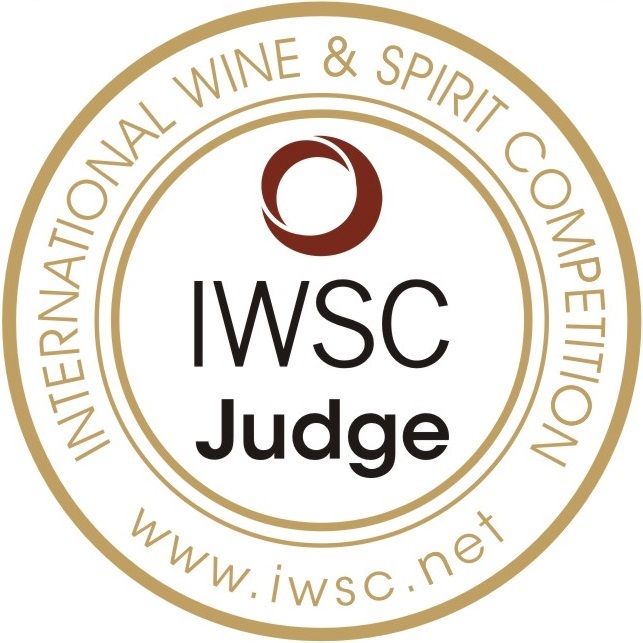 Tannins are well integrated with a satin-like mouthfeel. This big beauty retails for $20.49 without tax at the B.C. Liquor Stores. It is a BIG wine and my suggestion is to sit down to a glass of this with a nice, juicy steak. You will be transported to a vineyard in Australia surrounded by gum trees and sunshine. Yes, it is that good. A ‘Hell Yes’ for Heartland’s Shiraz 2012 Langhorne Creek, South Australia. Not only is this an excellent wine, the company has strict environmental guidelines and promote conservatism for their surroundings. Yay! That is it for me this week! I have a treat in store for you next week – it will be an ‘adventure’ wine for all of you wine lovers looking for something a little different! Super busy again, but as always, making sure our regulars have something good to read. 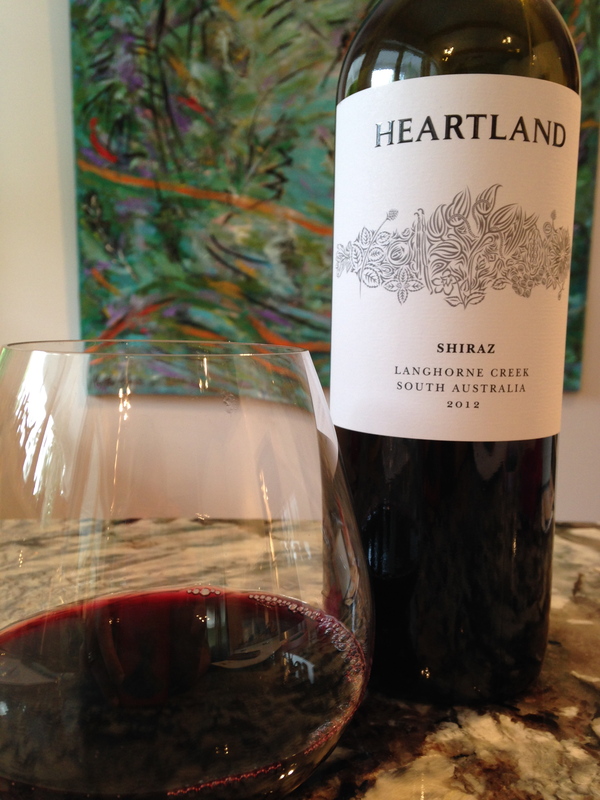 Check out this review of Heartland’s 2012 Shiraz. Sounds exactly like our kind of wine. Will definitely pick it up if we run across it. Hat tip to “Girls Go Grape,” who we are now following. Love the blog name, and the content. Something âgreatâ going on with Terryâs personal e-mails, ha,ha…..they are now coming into my e-mail account. So….as a result I just took the opportunity of reading your post. Not being a wine connoisseur like Terry (thinks he is), I just like white wine â period! Canât drink much anymore which is maybe a good thing. What I love about your âblogsâ are the personal touches. It makes me feel like youâre part of our lives. Yeh!!! Hope you and David are swell. Perhaps our paths will cross one of these days. Nicole and Kainoa will be here for 6 weeks during July and part of August. Youâll have to drop by with Mackenzie.